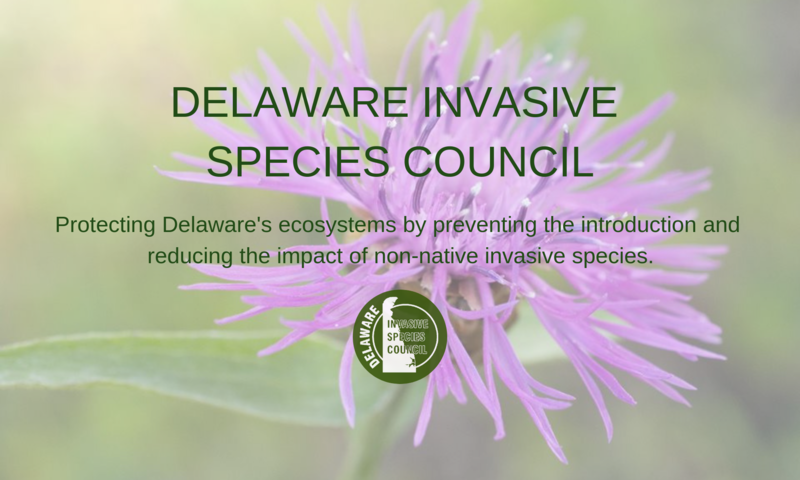 Helpful Links – Delaware Invasive Species Council, Inc.
State Agencies Fight Invasive Species! The Mission of the Commission is to: reverse the trend of decline and extinction of Delaware’s local plant and animal native species; work to implement the recommendations of the Statewide Ecological Extinction Task Force; provide expertise and assistance to state and local lawmakers, policy makers, educators, and other stakeholders. MAPAIS has a diverse membership representing state and federal agencies, academic institutions, environmental organizations, commercial interests, and regional entities and is one of six regional panels administered by the Aquatic Nuisance Species Task Force. The panel’s mission is to assist state and federal agencies, and other stakeholders, in developing and implementing strategic, coordinated, action-oriented approaches to prevent and control aquatic invasive species in the Mid-Atlantic region.